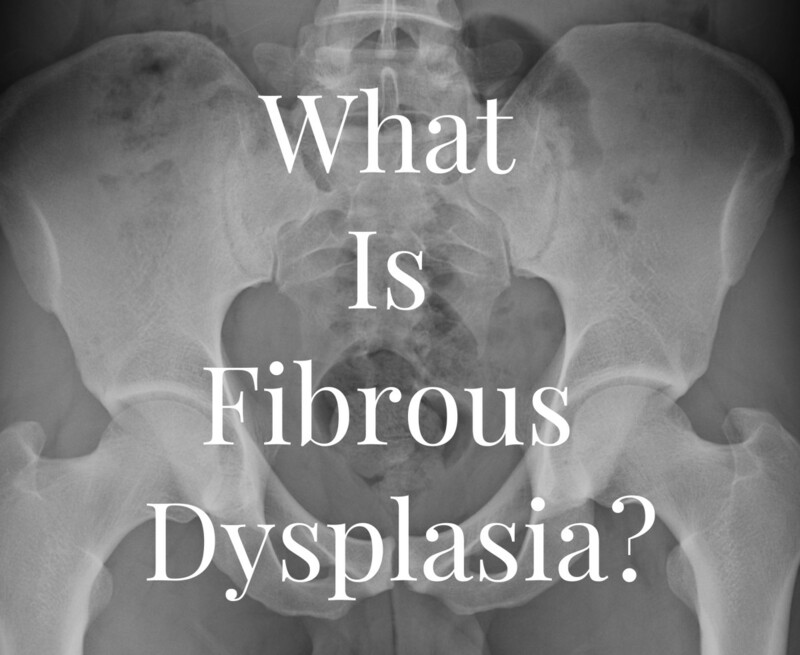 What is fibrous dysplasia? 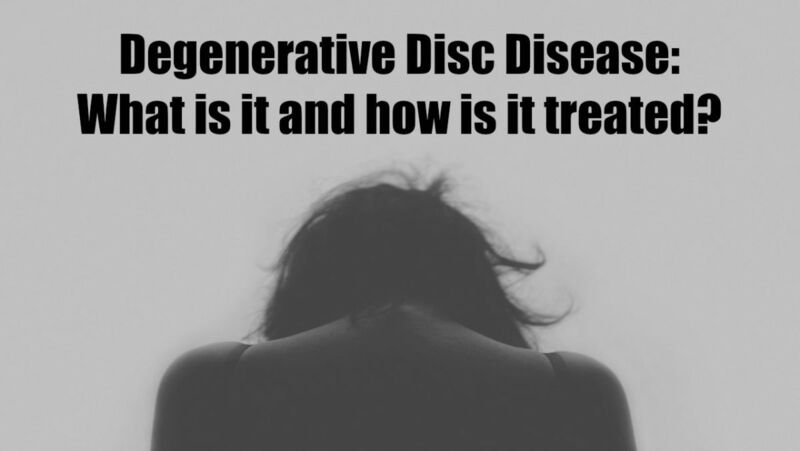 What causes it, and is there a cure for this rare bone disorder? 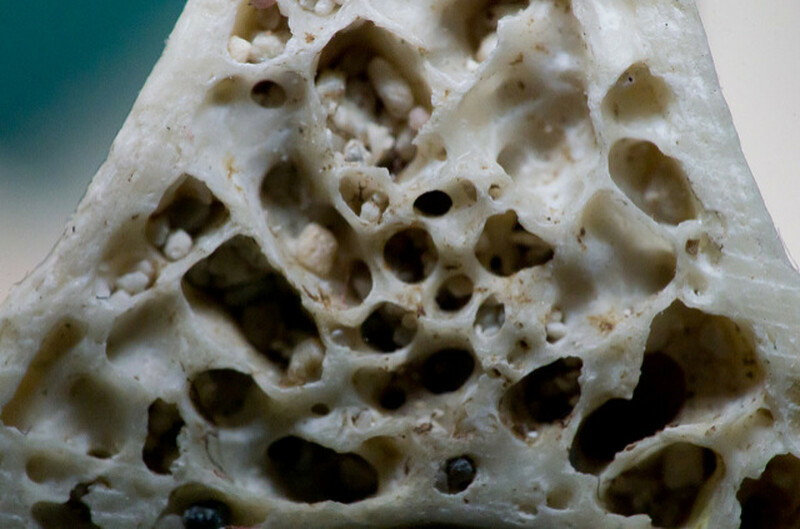 If your family history includes osteoporosis, increasing your calcium intake is one of the first steps you should take. Find tips on ways to do this. My review of the Strassburg Sock, with the pros and cons. 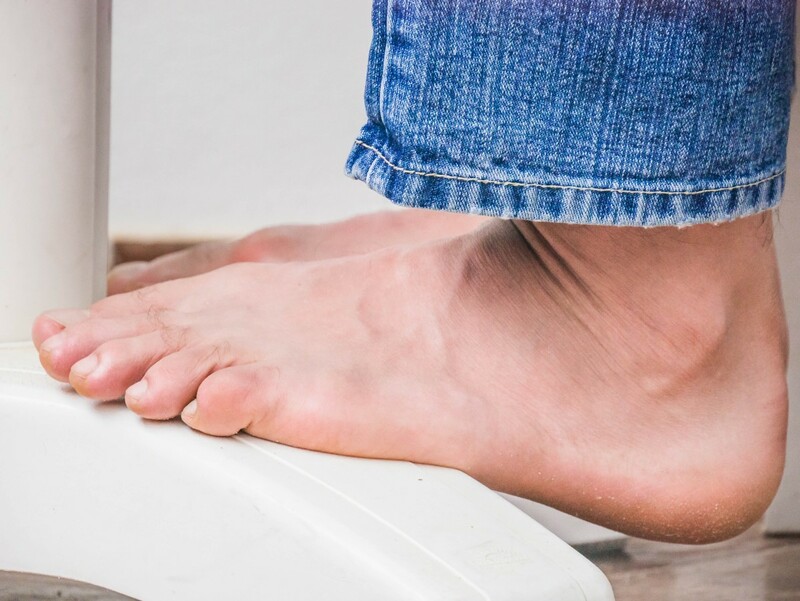 I'm petite with a large calf, and I and wanted to see if this device could help my plantar fasciitis.